The RBC Taylor Prize honours the best in Canadian literary nonfiction. 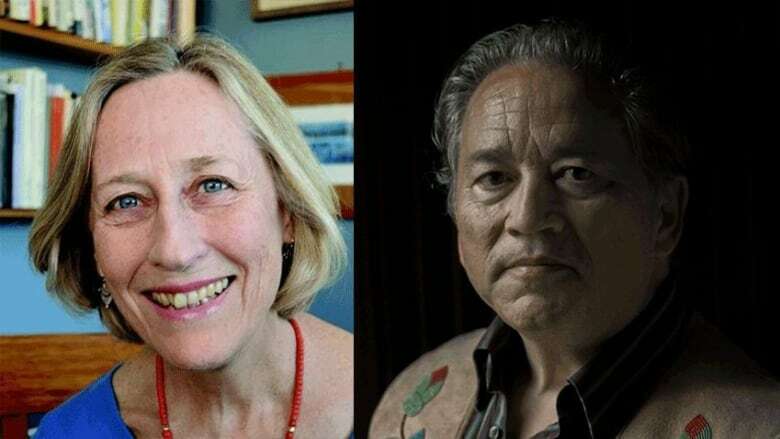 The RBC Taylor Prize, an annual award that honours the best in Canadian literary nonfiction, has revealed its 2019 shortlist. The winner will receive $30,000, and the remaining finalists will each take home $5,000. The jury, comprised of writers Camilla Gibb, Roy MacGregor and former chief justice Beverley McLachlin, read more than 115 books to select this year's finalists. The winner of the 2019 RBC Taylor Prize will be announced on March 4, 2019. The prize winner will select an emerging writer to receive the RBC Taylor Prize Emerging Writer Award. The prize is given to an up-and-coming Canadian writer, who will receive $10,000 and be mentored by the RBC Taylor Prize recipient. The 2018 winner was Tanya Talaga for Seven Fallen Feathers. Explore the 2019 finalists below. 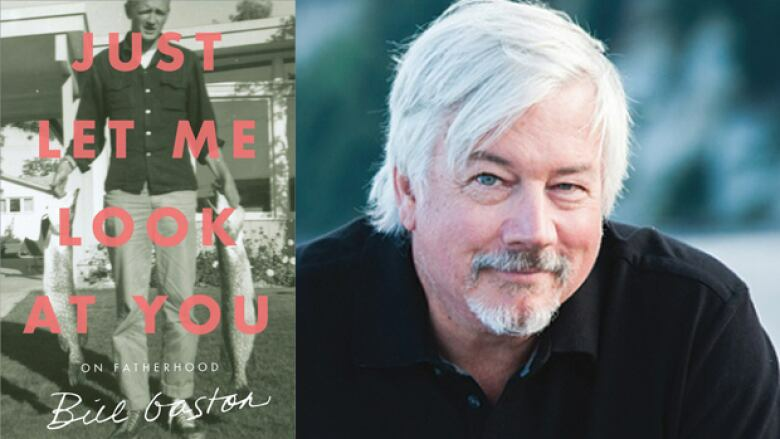 Just Let Me Look At You is about the difficult relationship between a father and his son. Bill Gaston's father was a heavy drinker with a dark side and a man Gaston frequently rebelled against as a teenager. One thing that bound them was a love and reverence for salmon fishing on Canada's west coast. After his father's death, Gaston finds himself reflecting on the long, contented silences shared with his father on the water. Gaston is based in Victoria, B.C. Ian Hampton is an acclaimed cellist who has played with the London Symphony Orchestra, the CBC Vancouver Chamber Orchestra, played on several CBC productions and was the principal cellist of the Vancouver Symphony Orchestra and the Vancouver Opera over the course of his career. 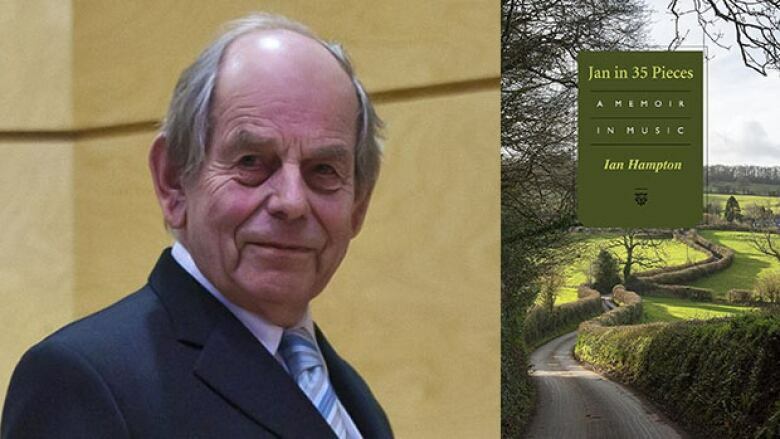 In his memoir, Jan in 35 Pieces, Hampton explores his life through 35 compositions, sharing interesting and humorous anecdotes that provide insight into both the history of music and what it means to be a working classical musician. The memoir is written in third person, Jan being Ian's nickname. Hampton was born in the U.K. but is a naturalized Canadian citizen and currently resides in Vancouver, B.C. 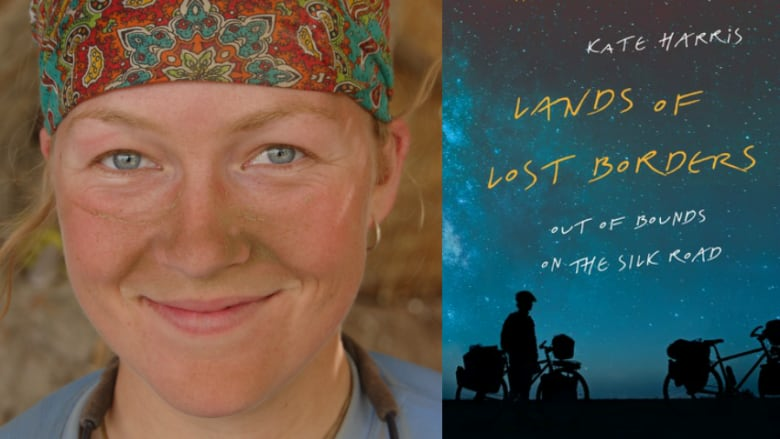 Lands of Lost Borders is Kate Harris's travelogue and memoir about her 10,000 km cycling trip along the ancient Silk Road. As a kid in small town Ontario, Harris was fascinated by the stories of ancient explorers like Marco Polo and dreamed of following in their footsteps. Later in life, Harris ends up on a 10-month trip with her friend Mel Yule, following the Silk Road through 10 nations. As she cycles into countries like Turkey, Kyrgyzstan and Tibet, Harris examines the history, politics and natural wonders of each place and recounts some of the struggles and triumphs of their citizens. Harris currently lives off the grid near the border of B.C., Yukon and Alaska. 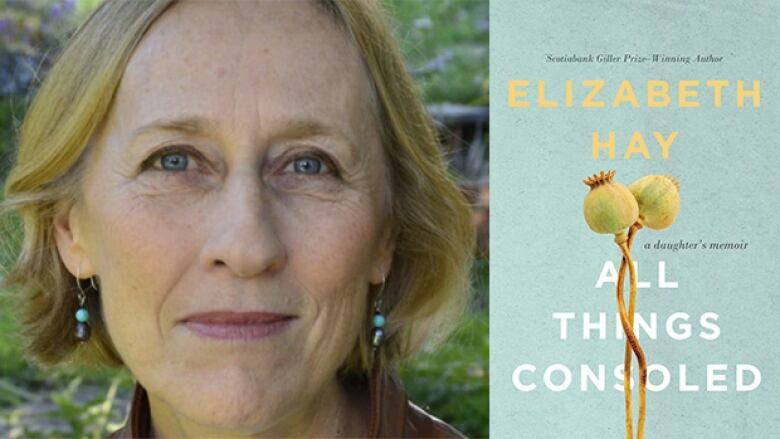 In All Things Consoled, award-winning novelist Elizabeth Hay turns to nonfiction to document the end of her parents's lives. Her mother was a financially prudent artist and her father was a schoolteacher with an short fuse, and Hay had a challenging relationship with both growing up. As Hay shifts from eldest daughter to primary caregiver, old resentments rise to the surface, eventually giving way to greater understanding. Hay lives in Ottawa, Ont. All Things Consoled won the 2018 Hilary Weston Writers' Trust Prize for Nonfiction. 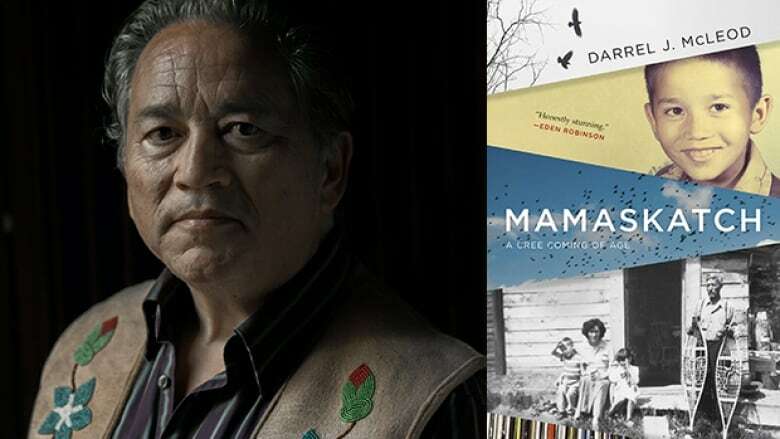 Darrel J. McLeod's Mamaskatch is a memoir of his upbringing in Smith, Alta., raised by his fierce Cree mother, Bertha. McLeod describes vivid memories of moose stew and wild peppermint tea, surrounded by siblings and cousins. From his mother, McLeod learned to be proud of his heritage and also shares her fractured stories from surviving the residential school system. McLeod lives in Sooke, B.C. Mamaskatch won the 2018 Governor General's Literary Award for nonfiction.